Russian airlines are poised to improve their operational results by a further 10 per cent in 2019, according to a prediction from deputy transport minister Alexander Yurchik. He forecasts that, collectively, the country’s carriers will surpass their 2018 record of 116.2 million passengers, itself a 10.6 per cent improvement on the previous year. “I can’t give a very precise forecast, but we will undoubtedly grow,” he states. “All these years we have been growing at double-digit rates. Recognising that certain internal resources have been exhausted, we are now working on [securing] further growth. It’s hard to predict the [likely] growth rate, but it will [probably] slow down a bit. Last year we grew by almost 11 per cent. I hope we’ll stay at about 10 this year,” he told state-owned TASS news wire. 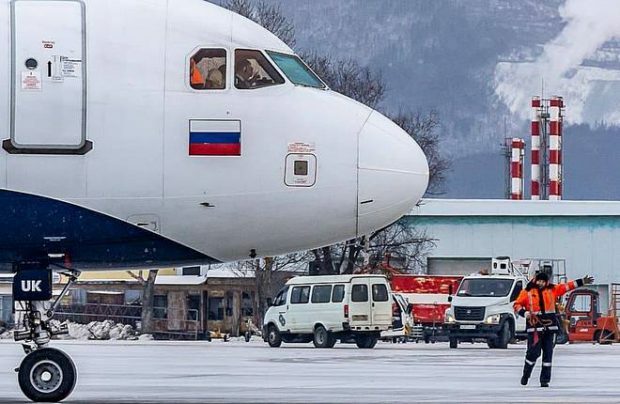 According to a recent report by aviation authority Rosaviatsiya, Russian airlines’ international traffic grew slightly faster than domestic in 2018 – by 11.5 per cent to 47.3 million passengers – versus 10 per cent domestically. In December 2018 the overall growth rate was 10.9 per cent up on the same month in 2017, with passenger numbers reaching 8.4 million.